Hi guys, and happy Monday! It’s been a long work day and I’m sort of out of words, but I wanted to pop in quickly and share some snippets from my weekend in Wisconsin with you. 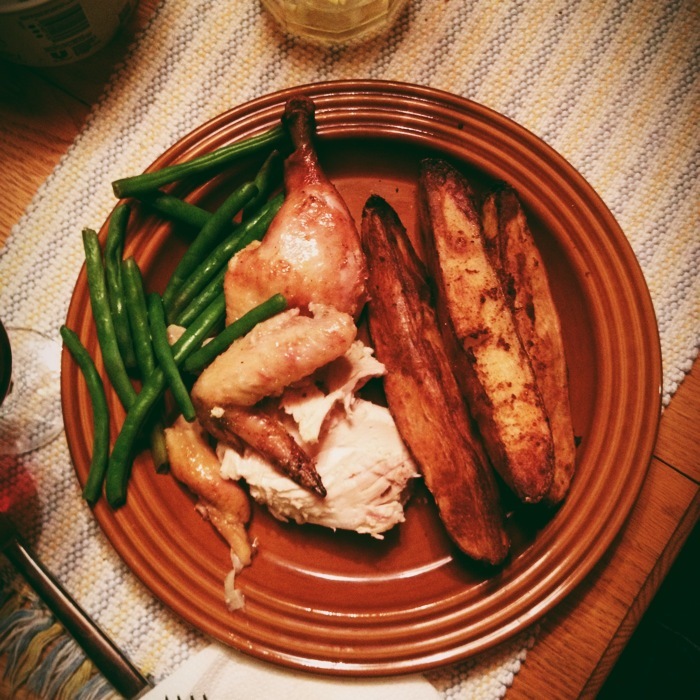 Friday night’s dinner: Baked lemon chicken, potato logs, beans and chocolate pie (not pictured); all recipes (minus the beans) were from Loretta Lynn’s (awesome) cookbook. 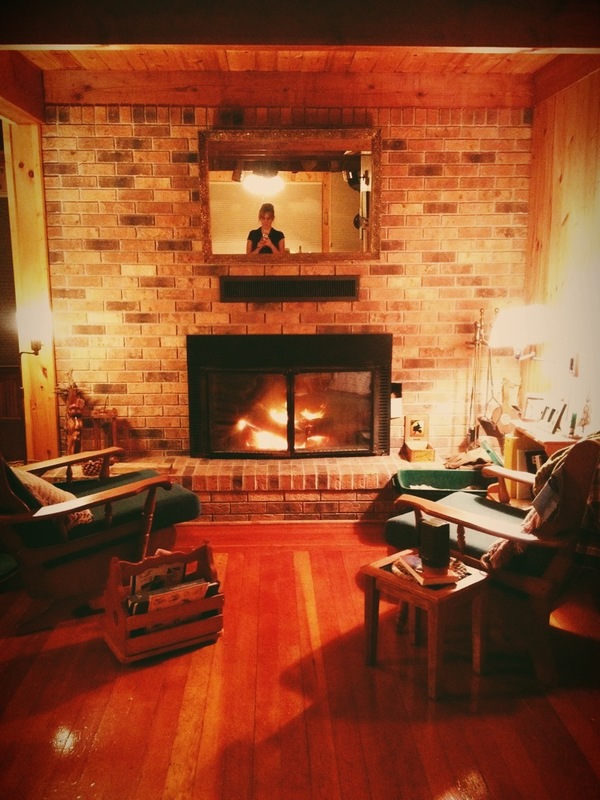 My cabin = coziest place on earth. 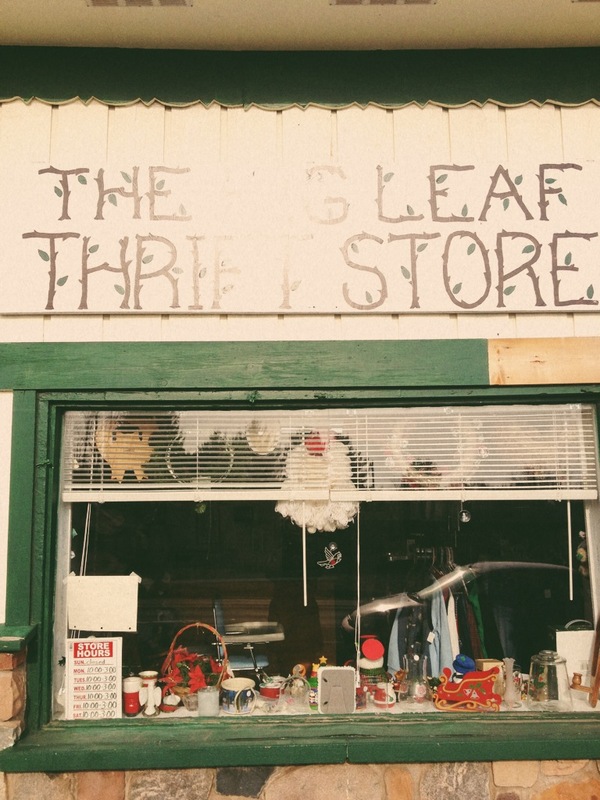 Treasure hunting at a small town thrift store. 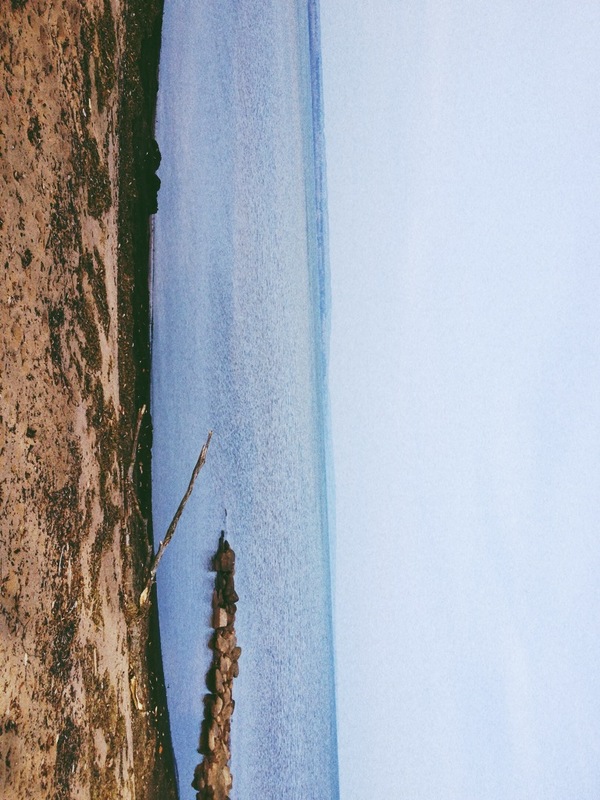 Pretty view of Lake Superior’s south shore. 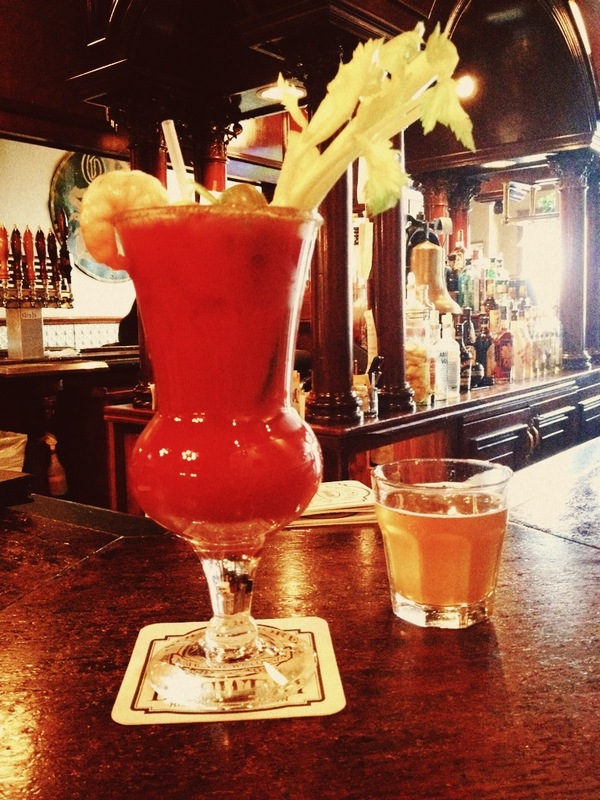 Wisconsin Bloody Marys, I miss you so. 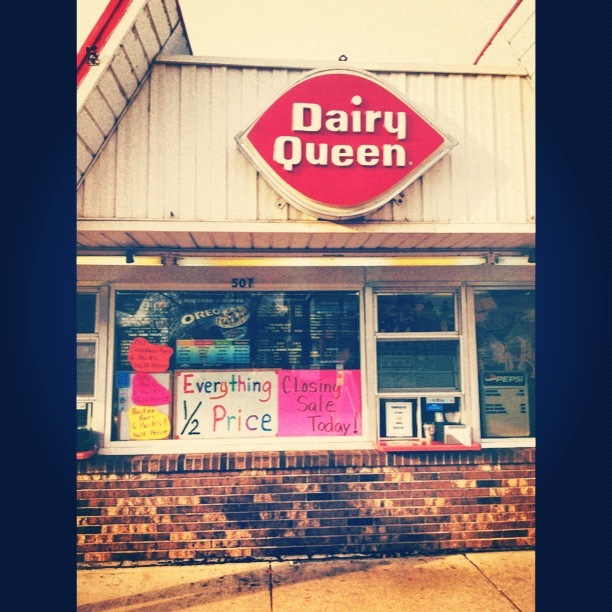 Dairy Queen pit stops…there were two. My favorite lady country singer, who we saw perform from the third freakin’ row. It took me four songs to stop crying from happiness…it was literally like a dream. And last, but not at all least, three days straight with this guy, who isn’t embarrassed to road trip with a lady in rollers apparently, bless his heart. After four years together, he still treats me like a treasure (even when I act like a turd). And that’s just one of the many, many, many, many reasons why I love him so. I hope you all had wonderful weekends as well, and that your (short) week’s off to a stupendous start. Be back here tomorrow with a lovely list of links I’ve been diggin’. P.S. 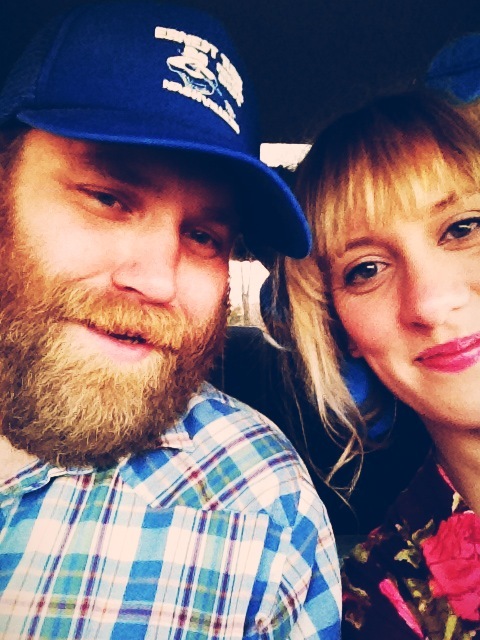 Photos in this post were taken with VSCO Cam. 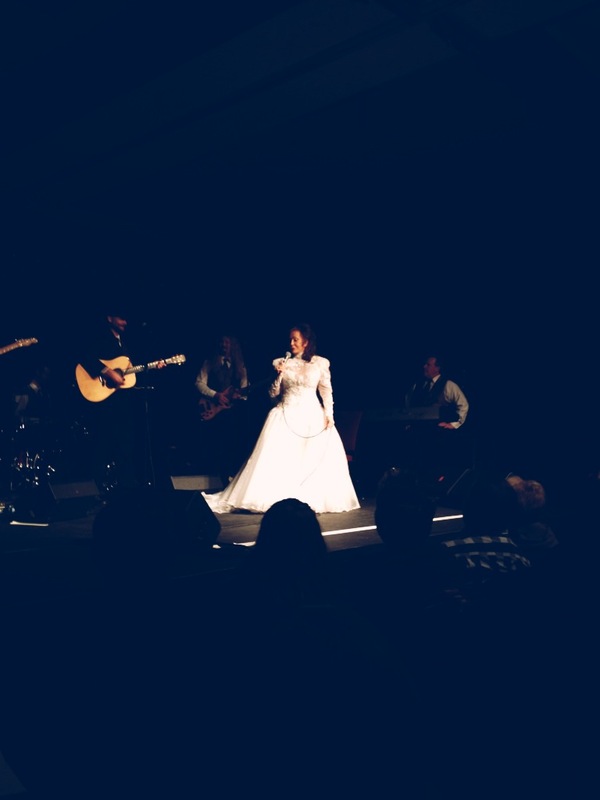 This entry was posted in Uncategorized and tagged country music, domesticity, good times, Loretta Lynn, love, music, road trip, travel, up north, vacation, wisconsin by highplainsthrifter. Bookmark the permalink. Dang – ain’t that the truth? I haven’t been able to find a bloody in MN that’s as good as the ones back home in Wisconsin. Loving your recaps! Stumbled upon you quite by accident, but sure glad I did! The little up north town is my hometown, and where I currently live. Seeing it through your eyes and snap shots (especially “Marge’s”) put a new light on the daily view I have. Thank you, and who knows, just may bump into you someday!! You live in Iron River? That’s amazing! My family has a cabin in Lake Nebagamon!